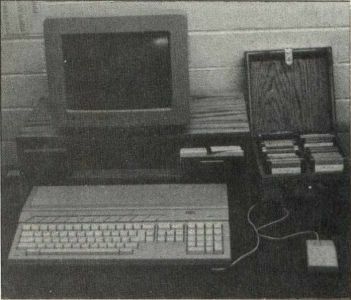 JAV is now selling a new accessory for your ST, a solid oak stand that holds your disk drives and monitor. The stands are made by hand and allow your ST to slide underneath for easy storage. A color or monochrome monitor can be placed on the top shelf, and your floppy or hard-disk drives fit in the middle shelf. The stand sells for only $49.95 list. 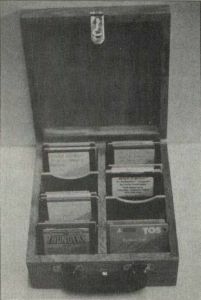 JAV also produces a solid oak diskette storage case. The case is portable; a lid closes and latches with a brass clasp. Up to 120 3.5-inch floppy disks can be housed in the case and eight removable compartments are included. The Oak Disk Safe has a $42.95 list price and is available now.